Can Watching Movies Reduce Your Chance of Getting Divorced? Most men groan when they think of having to watch a "chick flick" with their female significant other/spouse. For some men, it's like pulling nails. However, such reluctance may become less frequent based on the results of a recent study from Rochester University. Professor Tom Bradbury of the Rochester University recently completed this study which found that a couple watching together four movies over five weeks, and discussing each movie after each movie makes it less likely to become divorced than couples who failed to do so. It is hard to believe that the simple task of watching a movie and then discussing it could improve the odds against getting a divorce. But the proof is in the pudding. 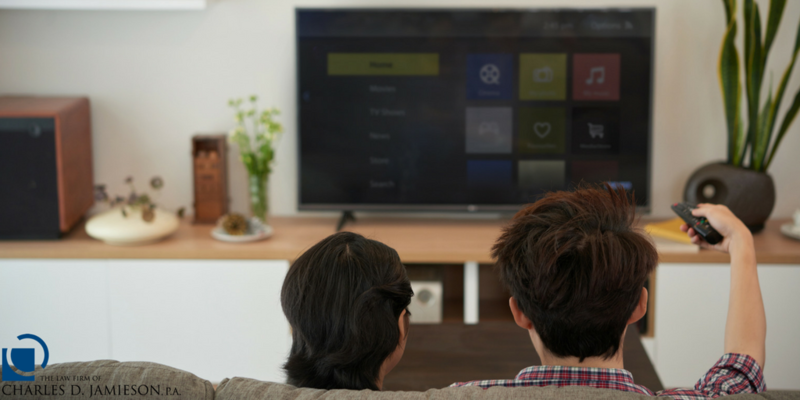 What the research has found is that you and your partner need to agree to watch a movie together once a week and choose the ones you both find interesting. You can check a preselected list from www.couples-research.com for ideas. While watching the flicks, observe how characters interact with one another. Pay attention to the scenes that reflect your relationship. It might be flashes of temper, a condescending voice, frequent interruptions, or a lack of empathy. These are issues you may want to talk about later. Watch the films together. It defeats the purpose if you're watching the films separately even if you watch them several times in a row. Treat it like a date night. Watch the movie all the way through with a minimum of interruptions. Watch for scenes that make you laugh or groan or nod your head (particularly when they remind you of your own relationship). 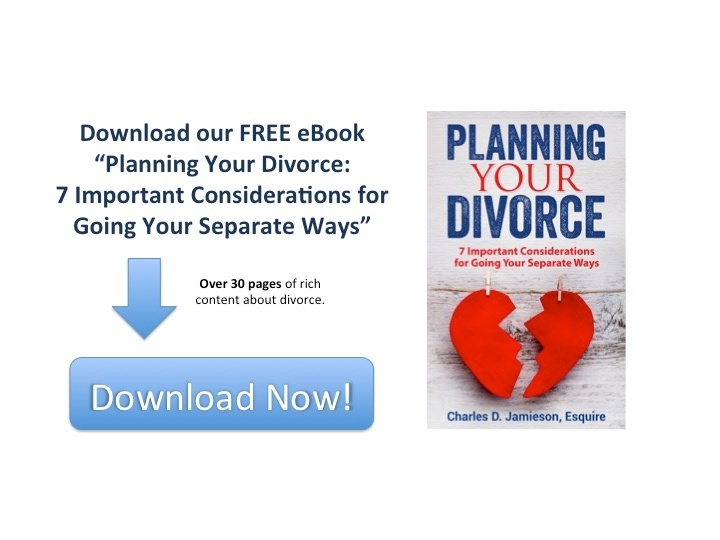 Download our free eBook, "Planning Your Divorce: 7 Important Considerations for Going Your Separate Ways." Discuss the issues within the plot. What problems did the couple face? Are these problems similar to the issues you're facing in your own life or relationship? Did the couples communicate well or poorly and how could they have improved? Did they try to understand each other? How did they handle their conflicts and differences of opinion? View additional discussion points. See couples.research.com. For those who still remain faint‑of‑heart, all of the movies that are listed are not gushy romances. The list includes Love and Other Drugs with Anne Hathaway and Jake Gyllenhall. She's Having a Baby with Kevin Bacon and Elizabeth McGovern. Other films that are featured are Gone with the Wind, and Crazy Stupid Love. The results of the study make some sense to me. If a couple will take the time to do an activity together and then sit down and have a meaningful conversation about it, it can only help bond and clothe more tightly together. It also provides them an opportunity of having discussions that don't revolve around any problems that they have with their marriage or on the issues of kids or their children. To learn more about the study, or to participate in this ongoing research, you can visit www.couples-research.com. Board Certified Marital and Family Law Attorney, Charles D. Jamieson understands that divorce is an extremely sensitive and important issue. Thanks to extensive experience and a focus on open communication and preparation, Attorney Jamieson adeptly addresses the complex issues surrounding divorce and marital law while delivering excellent personal service. If you're thinking about having a prenuptial agreement or are involved in negotiating a prenuptial agreement or have questions about any other family law issue, then immediately contact The Law Firm of Charles D. Jamieson, P.A. or call 561‑478‑0312 to schedule a consultation.